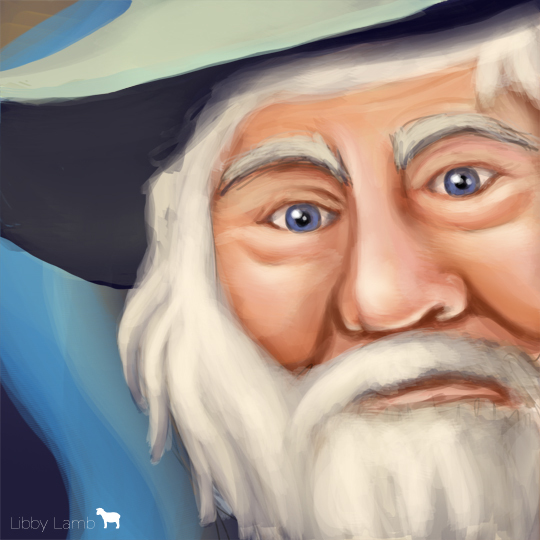 June 28th - Knights, wizards, and rogues This turned out to be much more of an old man in a hat than an actual wizard. Still, I'm liking the strong darks and overall look. Reminds me of when I used to oil paint in high school.